Armed with homemade posters bearing slogans like “It’s getting hot in here” or “Our house is on fire” or “You’re never too small to make a difference,” the teenagers packed into a park in central Berlin to sound the alarm about global warming. From the park in front of the economy ministry, they were to march to Brandenburg Gate, where Thunberg, who has been nominated for the Nobel Peace Prize, is due to address the crowd. “We’re going to continue skipping classes every Friday because we can’t keep going like that with the climate. We have to pull the emergency brakes,” vowed Franziska Wessel, one of the organizers of the protests in Berlin. 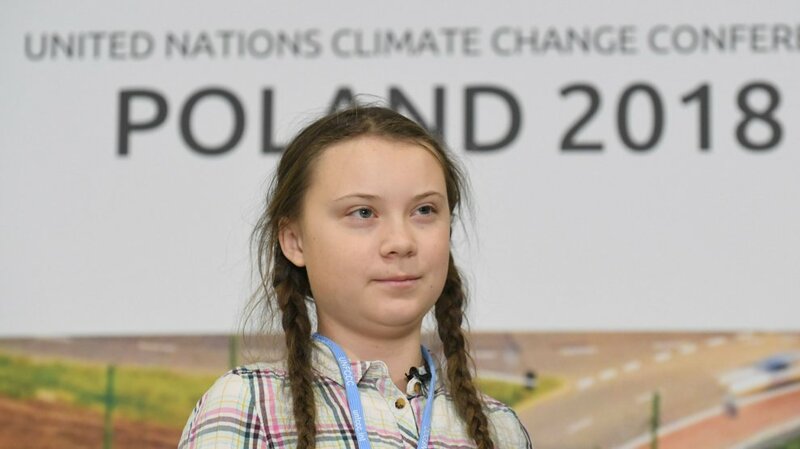 Since December, teenagers across Germany inspired by the 16-year-old Thunberg’s climate fight have been marching weekly instead of sitting in classes. Classrooms in capitals from Bangkok to Berlin, Lagos to London emptied as ambitious organizers of the student strike hoped to stage 1,000 demos in more than 100 countries.